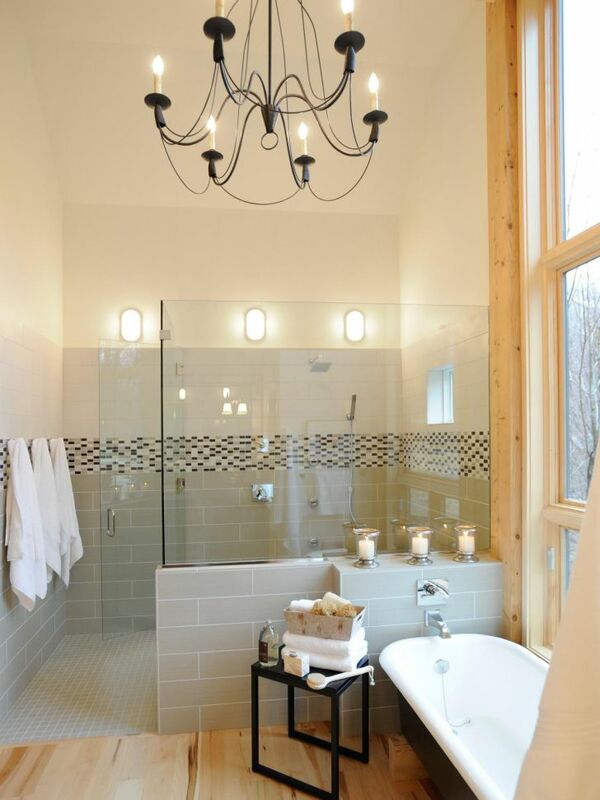 It’s true that light fixture is one of the essential sources of the lighting in our home, but that is not the only functionality. 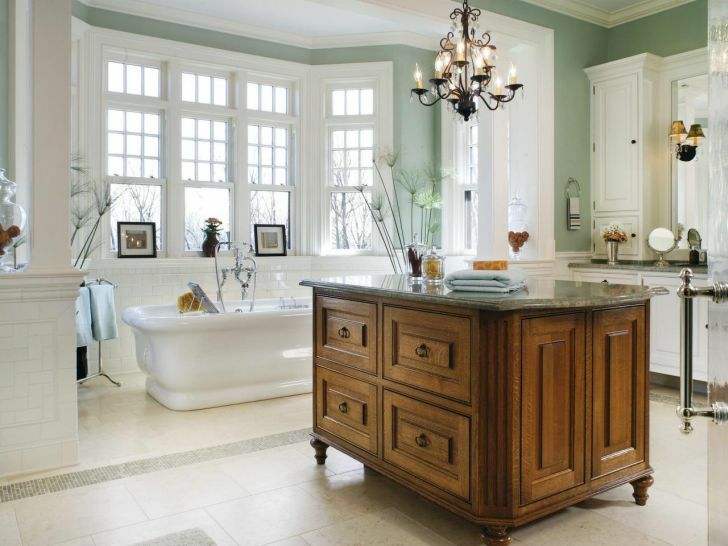 Sometimes, a light fixture can work as part of the decoration, especially the ones that come with branched model and ornaments or often called as chandelier. 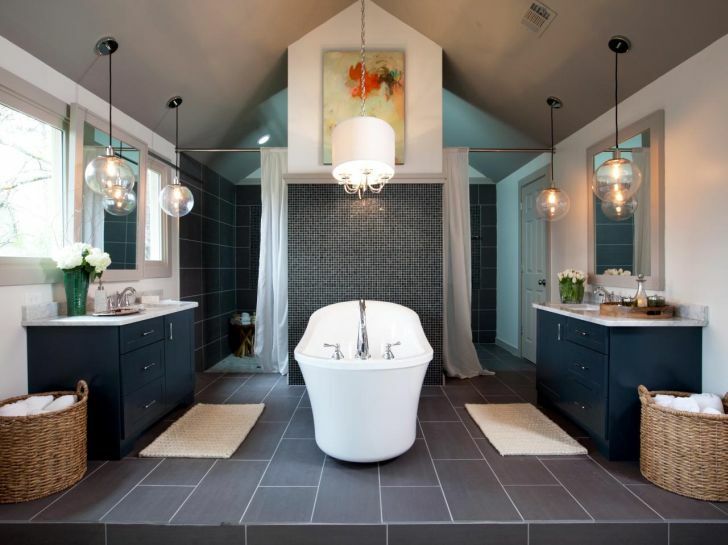 Speaking about using chandelier in decoration, there is a potential spot in your home that may look great with the chandelier hanging in there. 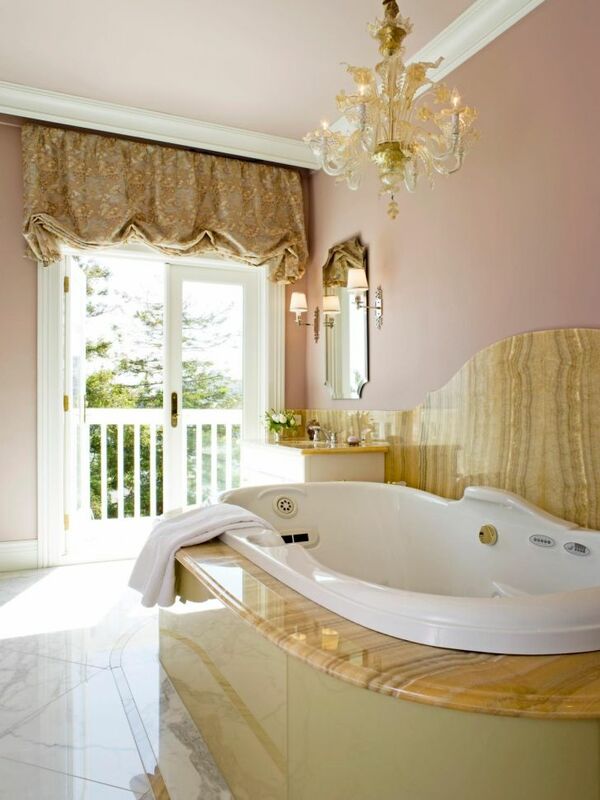 It is the bathroom, an area in our home where we usually use to clean ourselves. 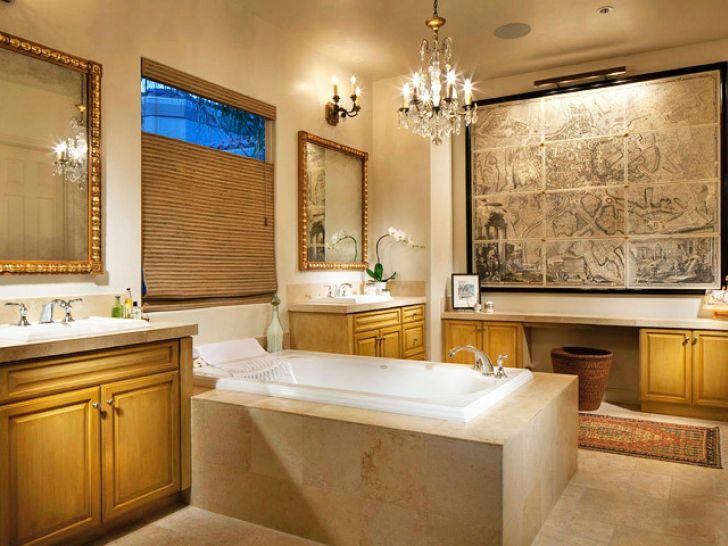 Installing chandelier will create your bathroom looks better, even elegant. 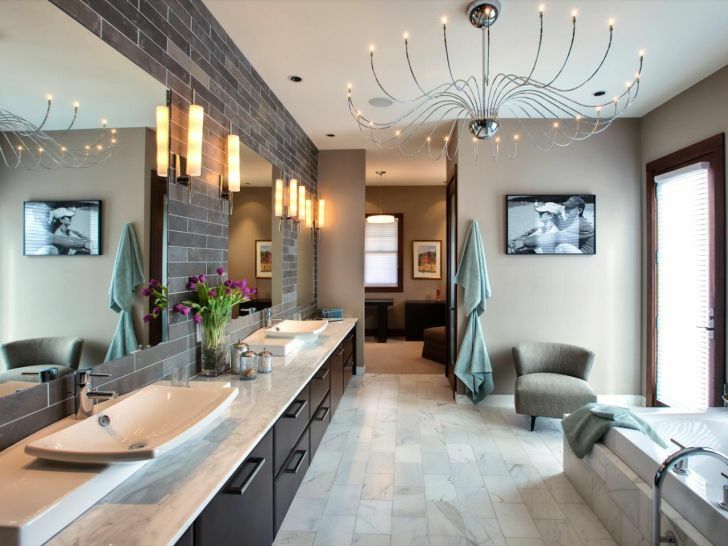 If you interested to get a chandelier for your bathroom, here are samples of chandelier that may look perfect in your bathroom. 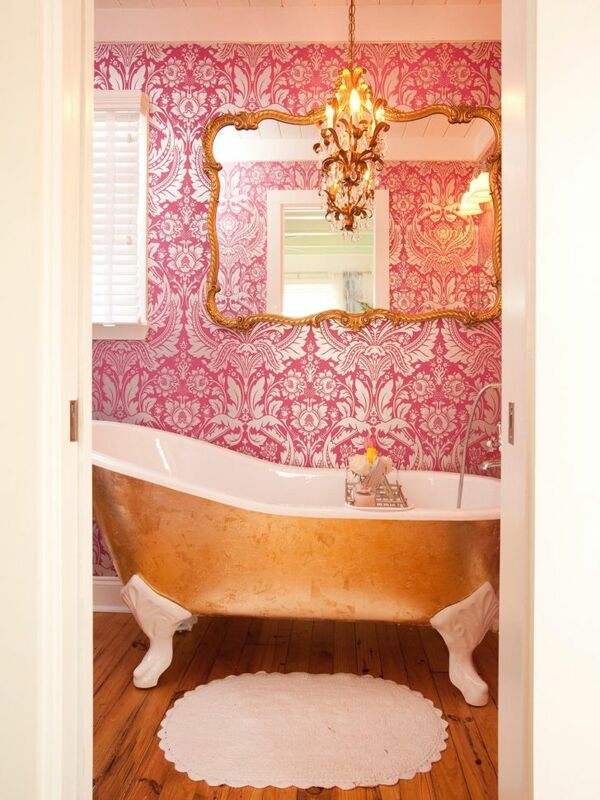 Make the bathtub as the focal point from your bathroom by highlighting it. 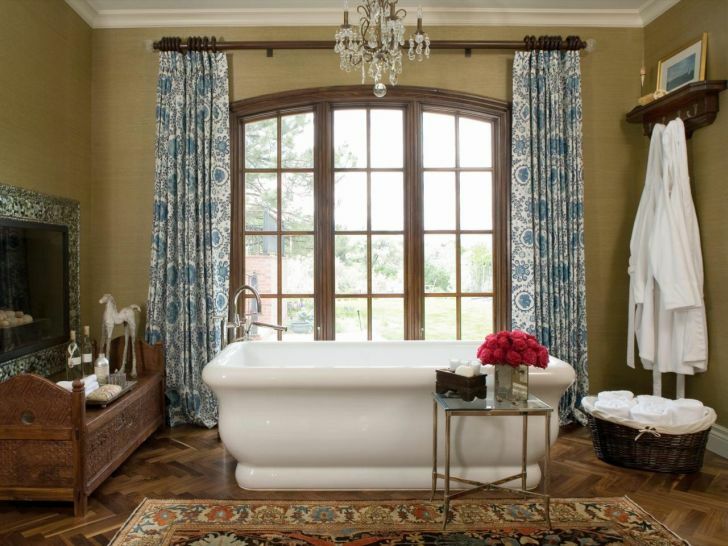 There’s nothing easier than hanging a chandelier right on the top of the bathtub. 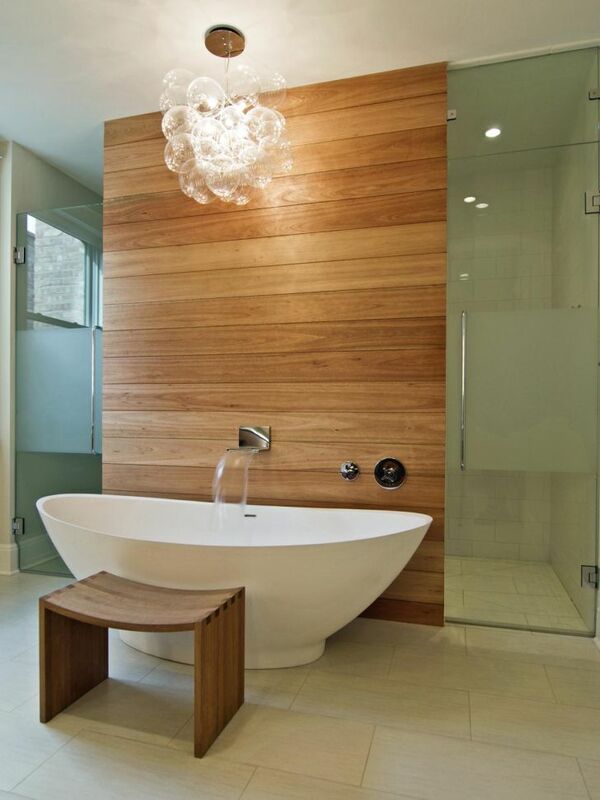 It brings elegance impression to your bathroom immediately while also providing enough lighting to the bathroom. 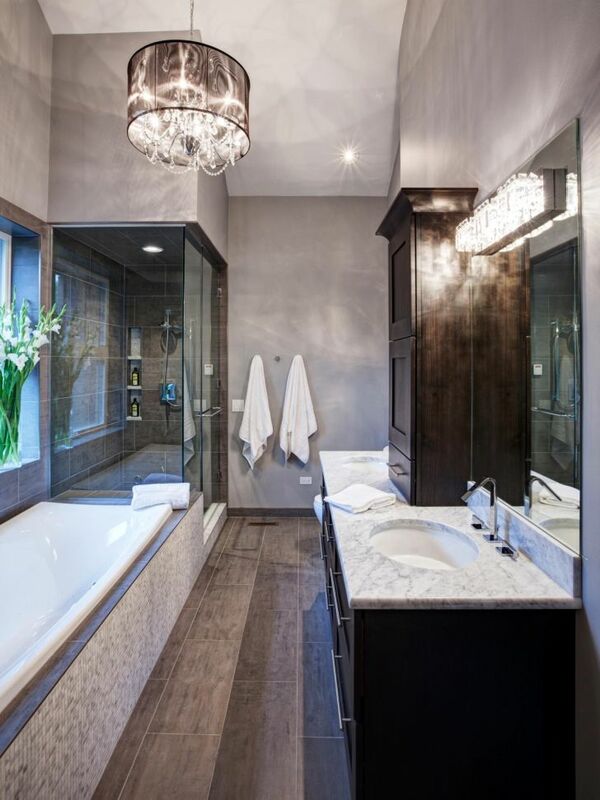 Dazzle and lower brightness level coming out from a chandelier with shade can be a great alternative atmosphere to be presented in your bathroom. 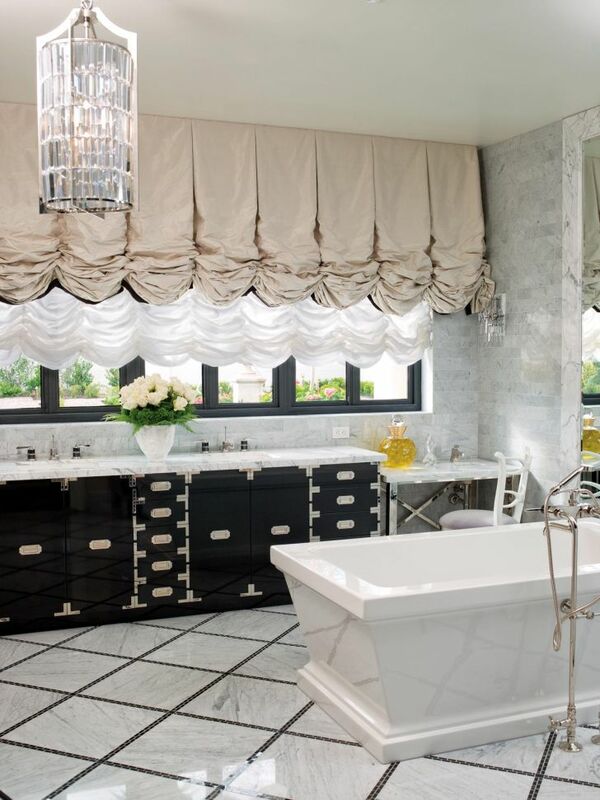 Try chandelier with huge shade to bring the elegance of dazzle to your bathroom. We do not have to stay with the classic looks of chandelier, branches structure with little lights or candlestick light at every end. 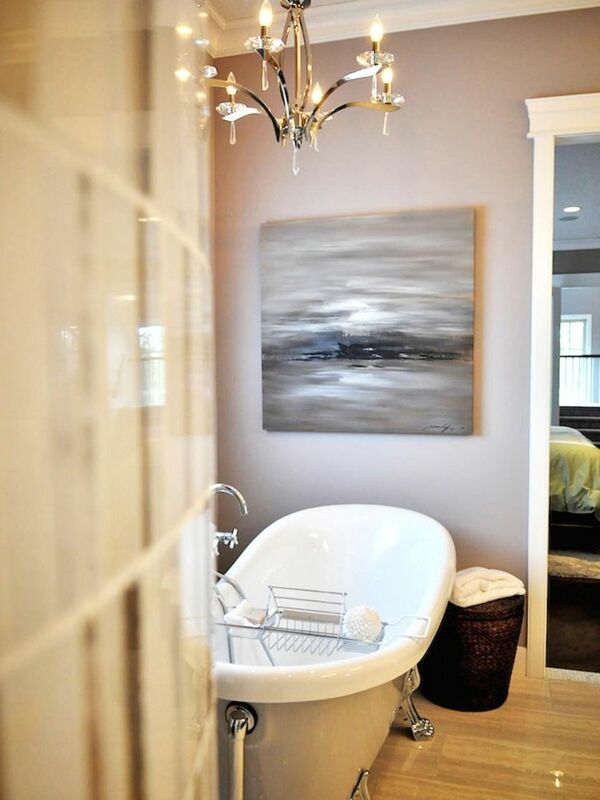 Sometimes, the unusual or uniquely designed chandelier with abstract design can appear as the solution amidst the boredom of seeing ordinary things. 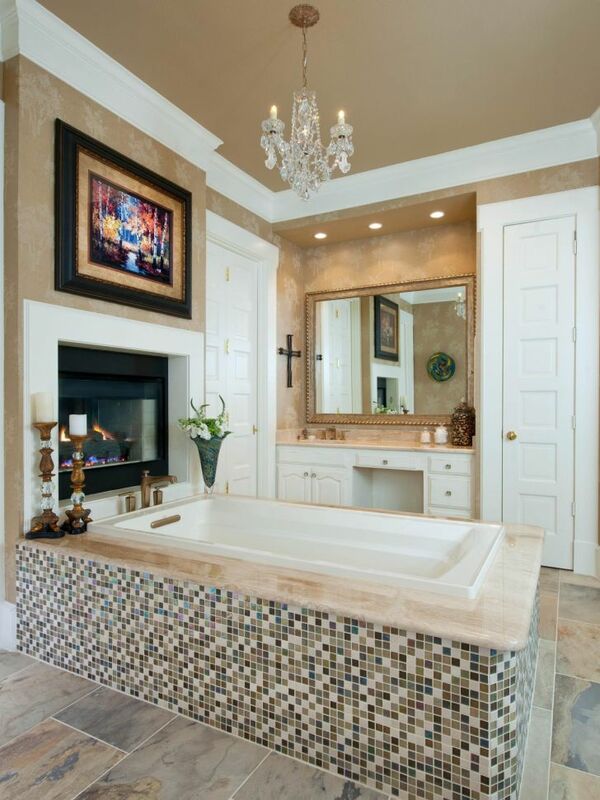 Installing the chandelier right above the tub might be a great idea; this gives a chance for the user to enjoy an experience of being in the center of attraction. 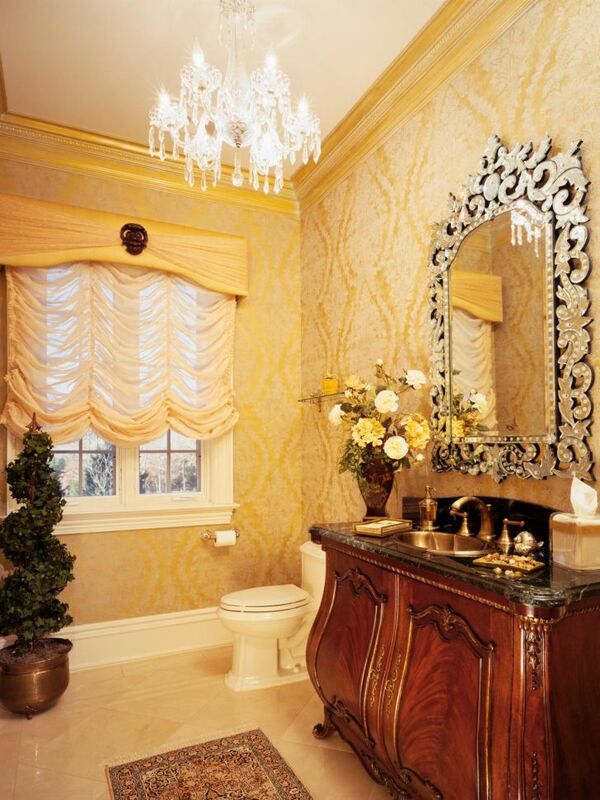 However, some people might not be very sure about installing the chandelier right above the bathroom. 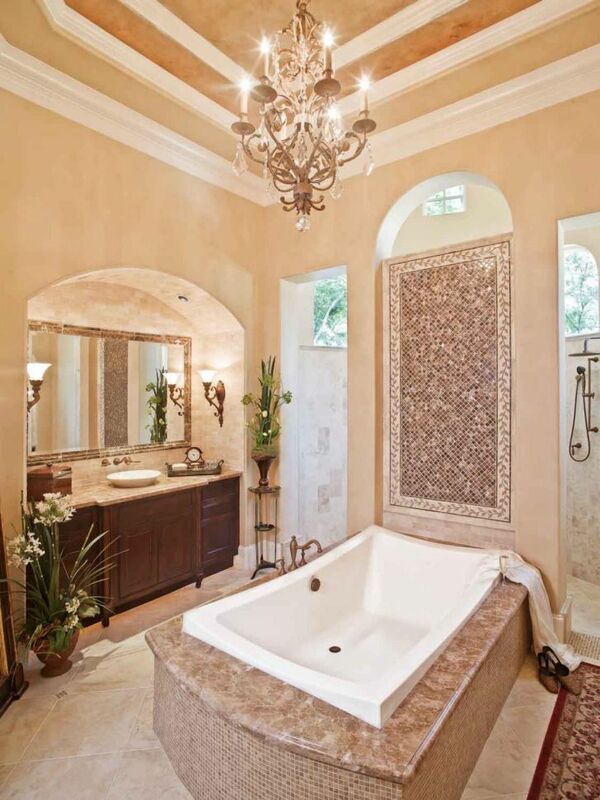 As for the solution, we can change the plan by installing the chandelier right at the center of the bathroom.